Hello everyone! For the next two weeks I will be taking over Visura's Instagram account at @Visura.co. I will be posting live from my artist residency in Northern Norway as well as sharing images of life around the international Circumpolar North. Check it out! 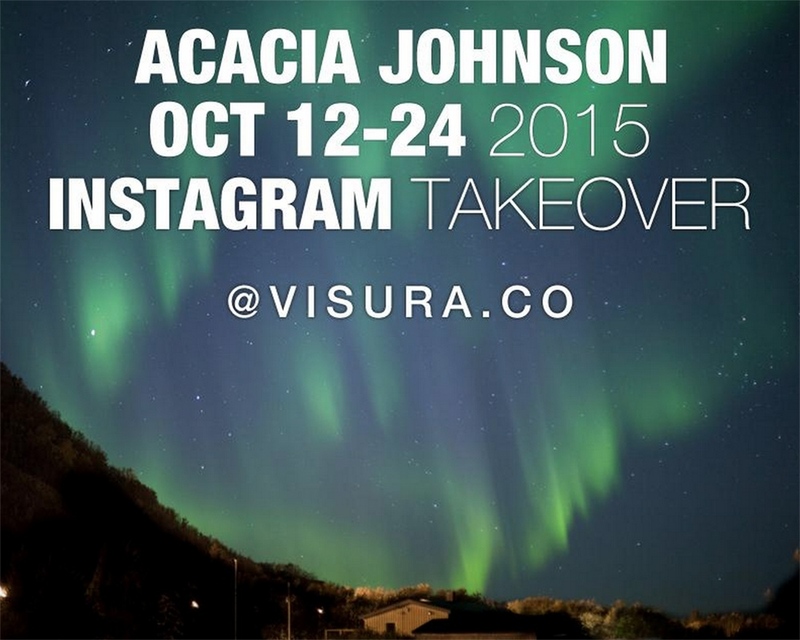 Acacia Johnson | Photographer NEWS Visura Instagram Takeover!